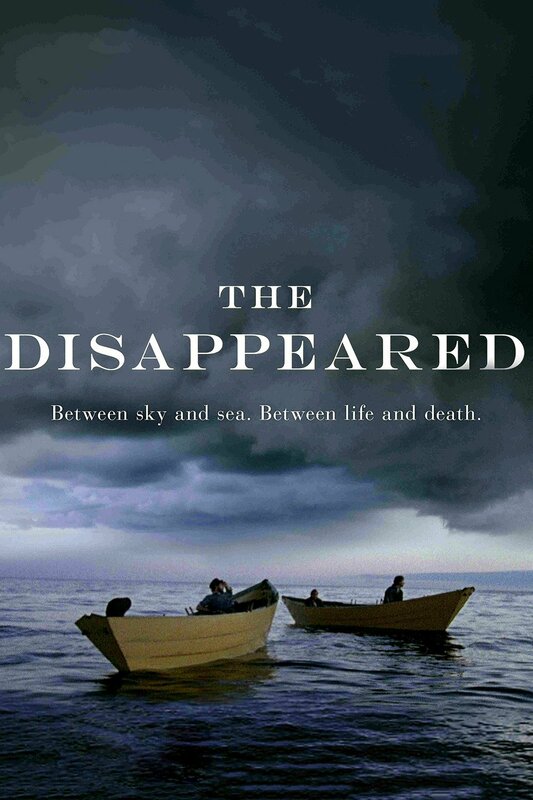 If you want to a glimpse of what once was and you haven't yet seen The Disappeared, I'd highly recommend it. It is the story of some fisherman lost at sea in their dories after the ship has gone down. The entire movie takes place in dories and it is quite powerful. Starring our good friend Billy Campbell, and filmed entirely here in Nova Scotia - just off Lunenburg. Cost is $20 plus tax and shipping.